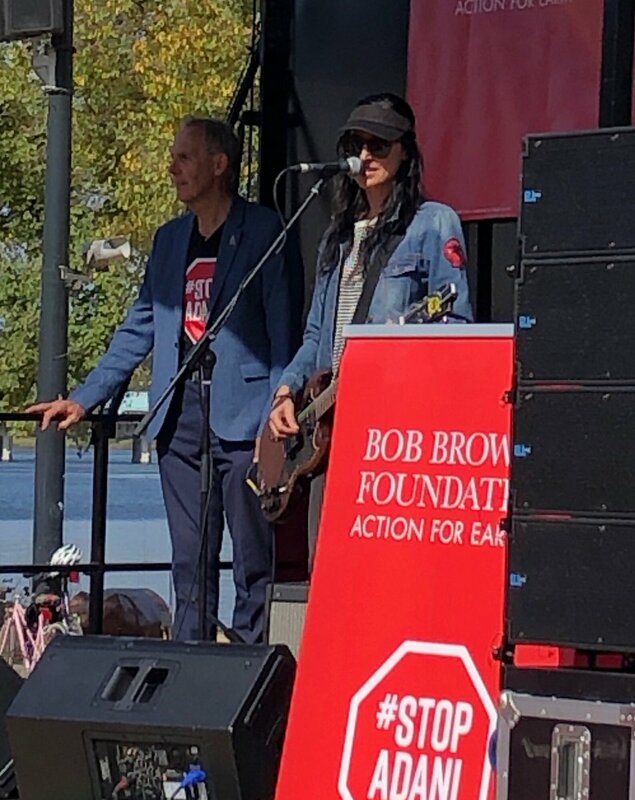 MP for Melbourne. 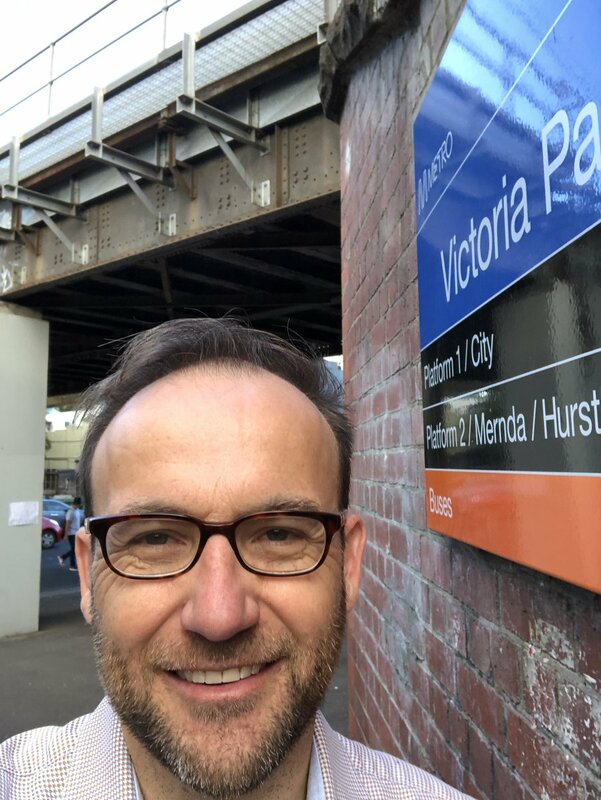 Authorised by Adam Bandt, 296 Brunswick St, Fitzroy, 3065. This man has to go. 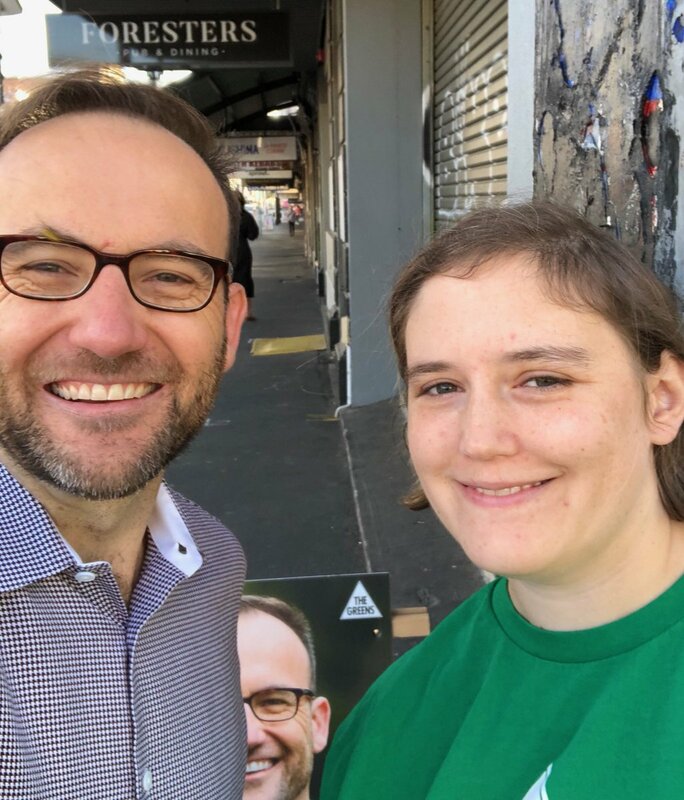 Out with Tessa on Gertrude & Smith this morning. Big ‘Stop Adani’ posters on the streets. 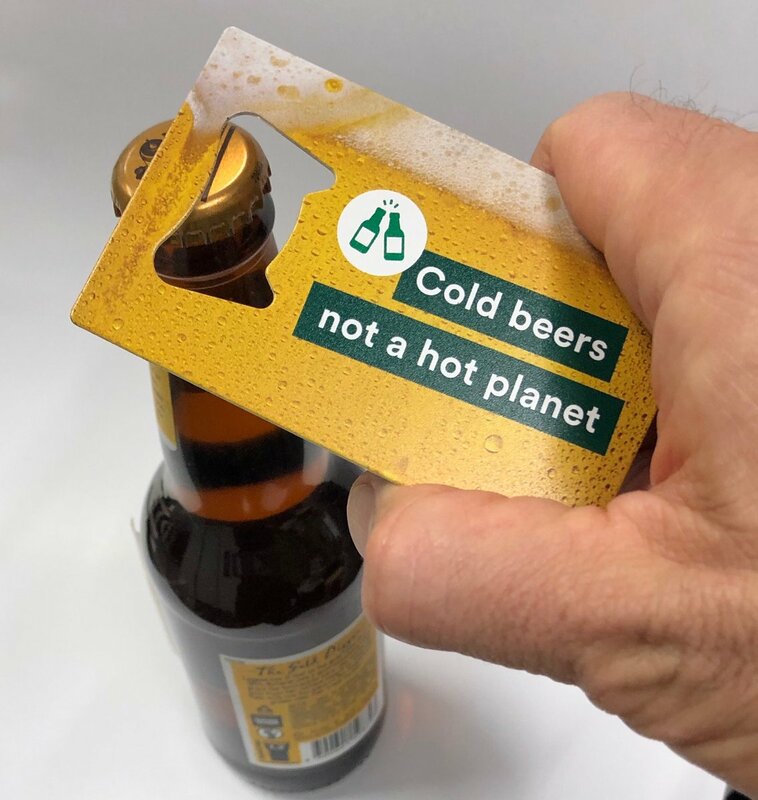 Collingwood wants climate action! Let’s make NSW (and Australia) 100% renewables by 2030! 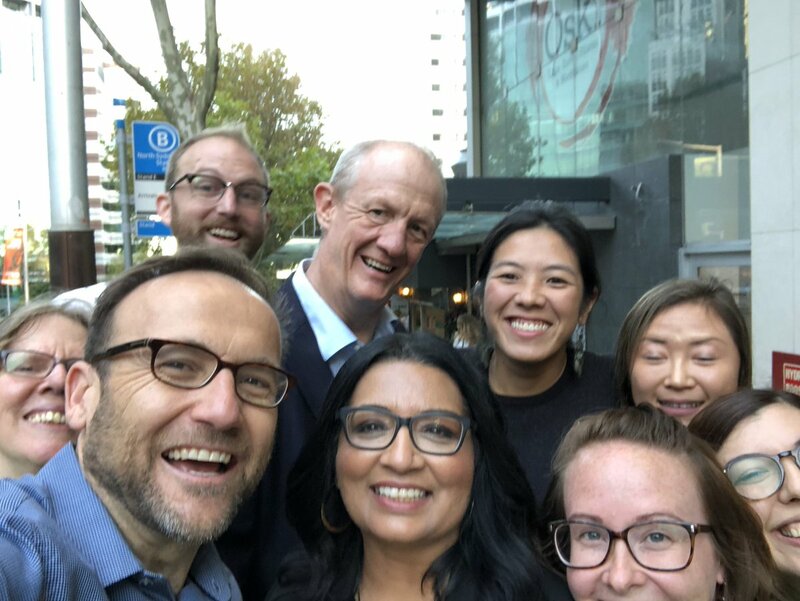 On the streets of Sydney with @MehreenFaruqi & the #Greens crew talking about our plan to replace coal with clean energy. Remember, if you don’t want One Nation running the next Senate, vote Greens in the Senate! Getting to 100% renewables by 2030 means 180,000 sustainable jobs across the country! It’s time to quit coal, because if you don’t have a plan for coal, you’re not serious about climate change. Can't wait to see you all later tonight! Tragic. Thanks to firefighters who have reportedly saved the main structure. A 12 yo girl reportedly set herself on fire on Nauru yesterday. Australia is burning, in winter. 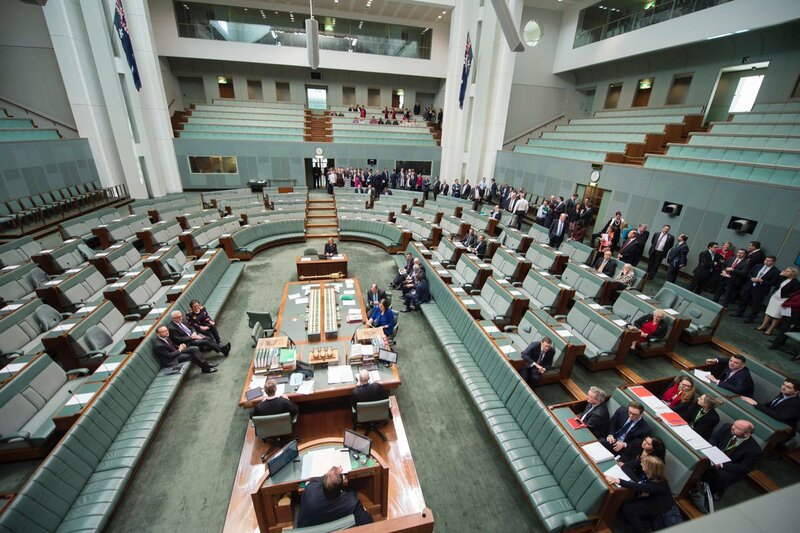 But Libs & Nats shut down Parl. Just so they can indulge themselves & avoid the real issues. Peter Dutton is the chief organiser of the torture of children. You’ve probably already worked this out, but there is no way I would offer him confidence & supply. It’s time for the people to turf this rotten gov out, especially if it’s led by a human rights abuser. Melb’s Somali community today organised soccer tournament to raise $ for drought-afflicted farmers in Aust. 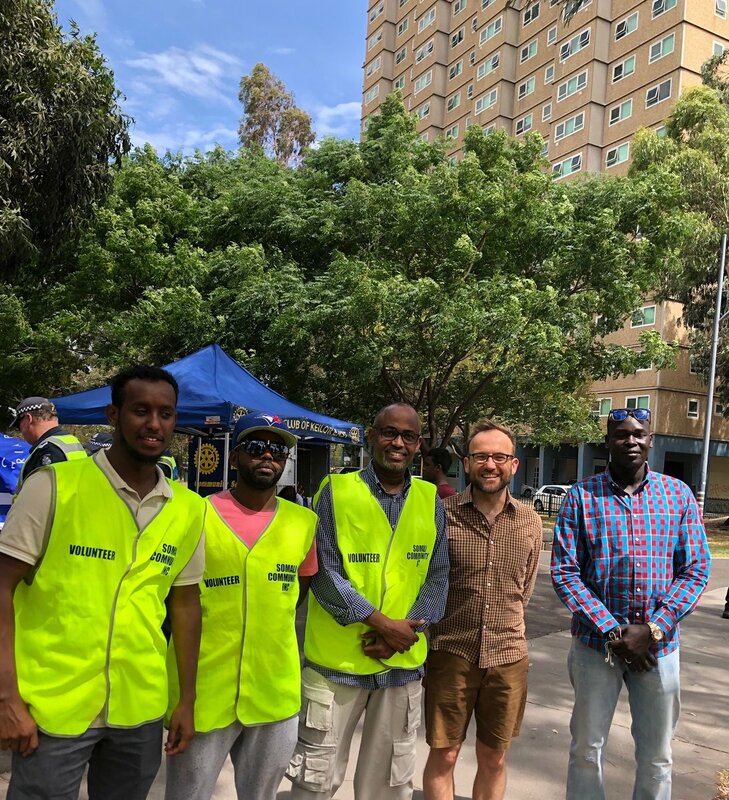 Eritrean community cleaned area as part of Clean Up Aust Day. I know you’ll rev up yr racist crap to try to save yr sorry gov, but no-one here buys it. BREAKING: gov just shelved its latest energy bill b/c I was about to get a #Greens amendment passed to prevent public $ bankrolling coal-fired power. Libs are so wedded to coal that they’ll pull their own bills rather than act on climate. This gov is a farce. Election now. Australia burns during winter, but our new ‘leader’ is a man who laughed as he waved a lump of coal in Parl. I won’t support this hateful, divided lot remaining the govt. I’ll be voting on floor of Parl for an election ASAP to kick this mob out. Just me, Cathy McGowan & Andrew Wilkie voting against Peter Dutton’s bill to stop up to 1600 people seeking asylum, people who had that right because a court found Phillip Ruddock failed in his bid to circumvent the rule of law 16 years ago. Labor backed Dutton’s cruelty. Wow. Backbench Lib MP Julia Banks just gave amazing speech in Parl, saying she doesn’t want to watch gov in a few years’ time give another apology, this time to the children crushed by immigration detention. She demanded Lib & Lab stop the cruelty and get #KidsOffNauru now. BREAKING: New UN climate report out. It's official: it's an emergency. We could hit 1.5 degrees of warming as soon as 2030, which could lead to multi-metre sea-level rises. If we don't quit coal, we're screwed. There was only one vote difference in my no-confidence push against Peter Dutton. Peter Dutton is now hanging by the barest of threads.